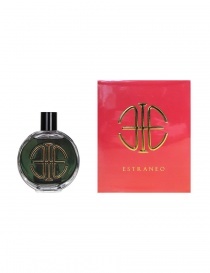 Estraneo means stranger. 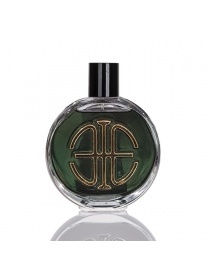 It's a new line of Italian perfumes with original aphrodisiac unisex fragrances. 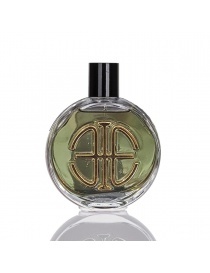 It is a collection of perfumes able to give a pleasant sensorial experience. They have an aphrodisiac and passional aroma and they present a simple and elegant packaging that makes them a perfect gift for different circumstances.